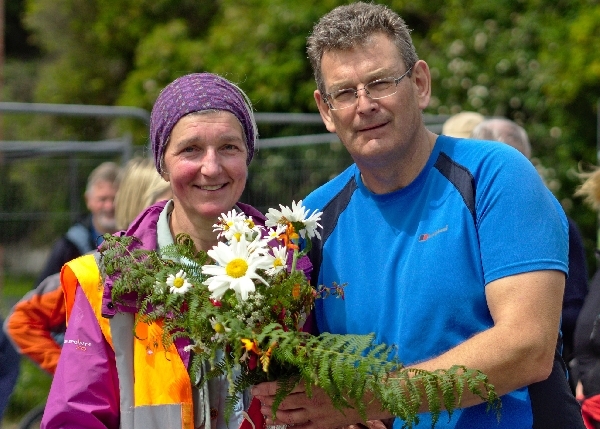 For our 52nd Castlebar International 4 Days’ Walks - Ireland's oldest and most celebrated festival! Please click the button below to view this years official programme! 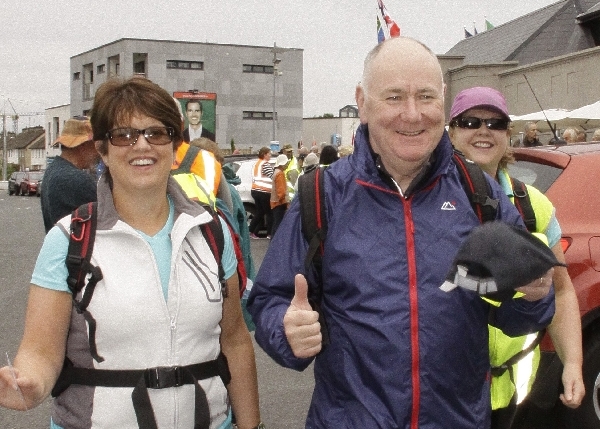 Click below to register for this years Castlebar International 4 Days Walks! Click the button below to log in to your account and manage your profile! 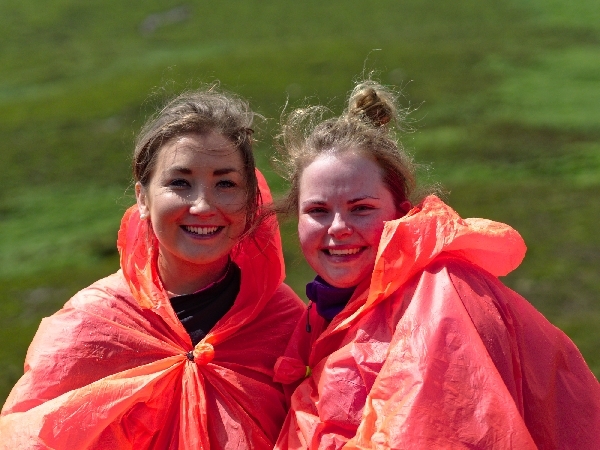 Ireland's oldest and most celebrated walking festival, 4th – 7th July 2019. Our Headquarters will be the TF Royal Hotel.